3 Benefits of ASME Pressure Vessel Connections Forging | Forged Components, Inc. Forged Components is one of the world leaders in ASME pressure vessel connections manufacturing. What makes us so good at what we do? We fabricate our ASME pressure vessel connections in one shop. This eliminates extra fabrication and testing as the result of passing the part around from shop to shop. The cost savings resulting from this streamlined fabrication process is passed on to you, our customers. 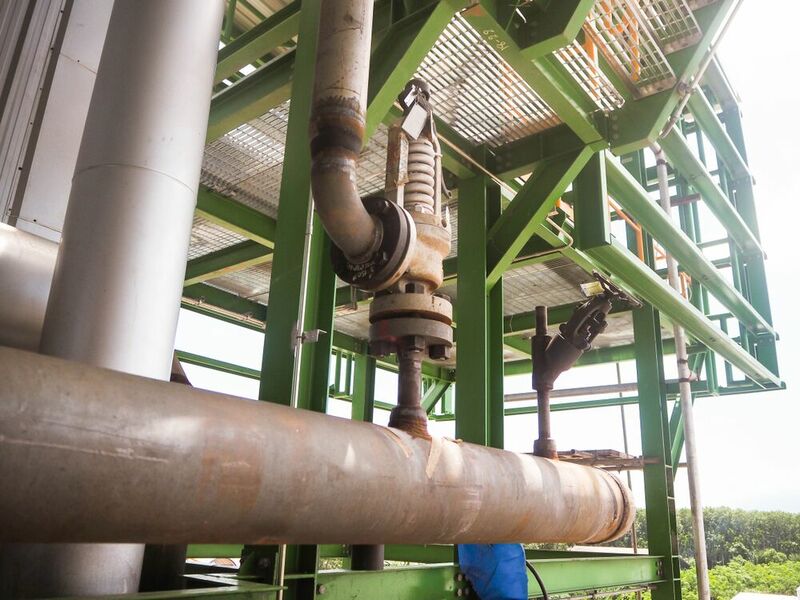 Because we have so much experience fabricating reinforced nozzles and other pressure vessel connections, we have developed products and processes that speed up the production of our ASME pressure vessel connections. This means that when you place your order, we fabricate and ship it to you faster, so you can get it in place faster so you can increase your production faster. This means an increase in sales for you because of these faster turnaround times. When you work with Forged Components, you know that you are getting a high-quality product at an excellent price. We have lower production costs because we purchase the material for our reinforced nozzles in one part instead of three. This means there are fewer parts in inventory to track, and it allows our quality control inspectors to focus their attention on the most critical areas of concern. As a result, our quality control is better because we have fewer areas to inspect and don’t require as much traceability as our competition. Here is the bottom line. We deliver higher quality reinforced pressure vessels at a good price and faster than our competitors. The faster delivery of our pressure vessel connections means your production and (hopefully) sales increase. We manufacture ASME nozzles and many other custom ASME pressure vessel connections. Give us a call at (281) 441-4088 or contact us online for more information.